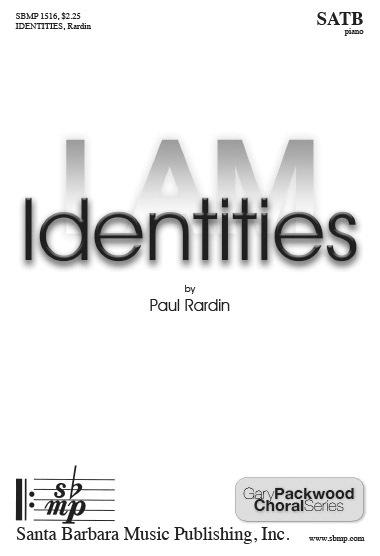 Identities, Paul Rardin | Santa Barbara Music Publishing, Inc. I am anything that’s possible. I am hope, I am truth, I am sun, I am sky. I am anything that is possible.